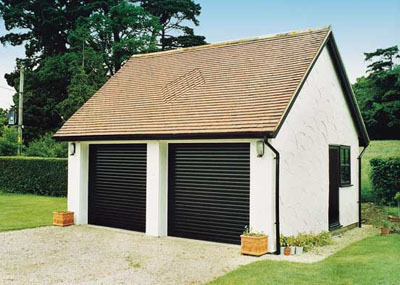 If you are looking for high-quality rollers doors in South Wales at competitive prices you have come to the right place. 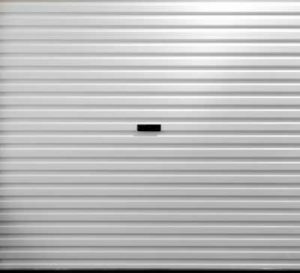 We sell a huge range of roller door in a range of sizes, designs and colours to meet your specific needs. 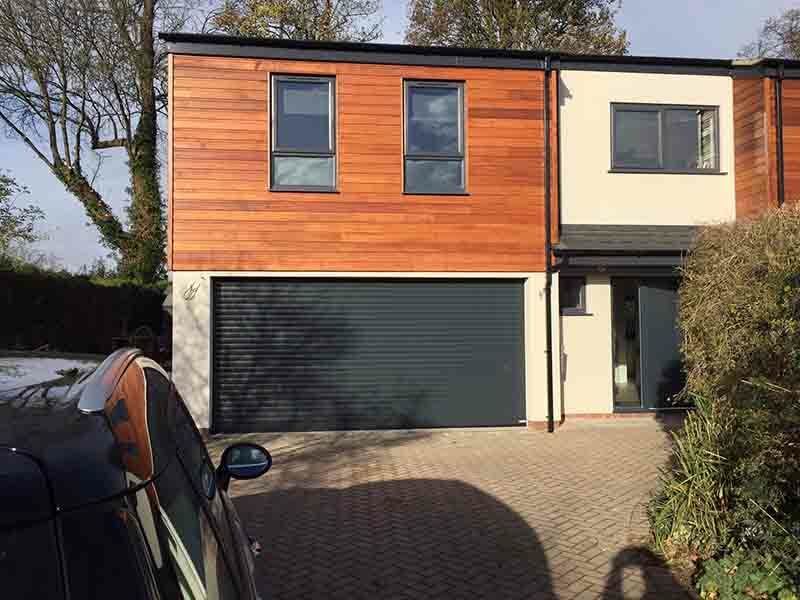 All doors are made to measure to fit perfectly and we only supply and fit roller doors from leading roller door manufacturers such as GlideRol, DRS and Novoferm. 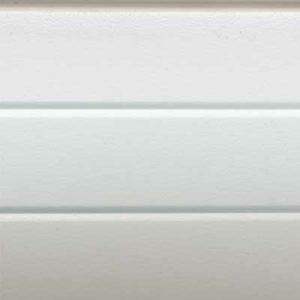 We have also developed our own brand range consisting of AC Galv and AC77. So, if you need roller doors in Swansea, Cardiff, Llanelli, Neath, Port Talbot or Carmarthen then contact us now for a free no obligation quotation. 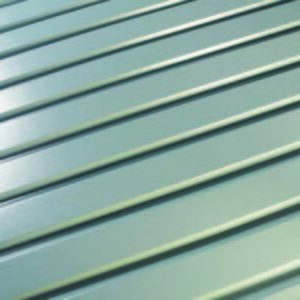 Roller doors consist of multiple interlocking slats which roll up or down vertically when opened or closed. Their simple manual or remote operating system is smooth while offering a high level of security. 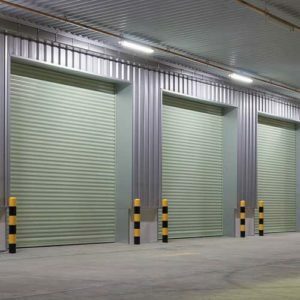 This makes roller doors a popular choice for use in a variety of settings including garages, commercial units, warehouses and workshops. 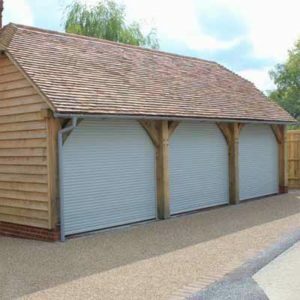 One advantage of choosing rollers as opposed to sectional doors is that they do not require door runners. 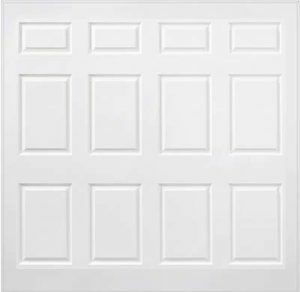 Due to the finely engineered design, roller doors roll up neatly into the headroom of your garage just behind the entrance. All you need is 6 to 16 inches of headroom for the slats to roll into. This means they are the perfect choice where access to roof space is essential. In addition, because this space saving design opens vertically, you can park your car close to the doors meaning you don’t have to sacrifice driveway space.